Attended a local developer group meeting and was asked how to create an Orchard Core CMS Website. Turns out this is really easy whether you're an Orchard Core Developer or not. The Orchard Core Code Generation Templates that work with the .NET Core CLI make it really easy to create a website, Orchard Core Module, Orchard Core Theme, and even a modular .NET Core MVC Website. Here is a quick Orchard Core CMS Tutorial that shows you how to create an Orchard Core CMS Website. I promised in an earlier Orchard Core CMS Tutorial that I would mention a feature in Orchard Core that allows developers to expose custom recipes in their Orchard Core CMS Themes and Modules and run them from the admin dashboard. Although a bit bare bones at the time of this tutorial, custom recipes are a very handy way for Orchard Core CMS Developers to add additional functionality and features to their custom themes and modules on the fly. I currently use custom recipes in my themes to add features like blogs, portfolios, product catalogs for e-commerce stores, FAQ's, etc. on demand. I also use custom recipes in my custom Orchard Core CMS Modules to help with special situations or monotonous tasks. 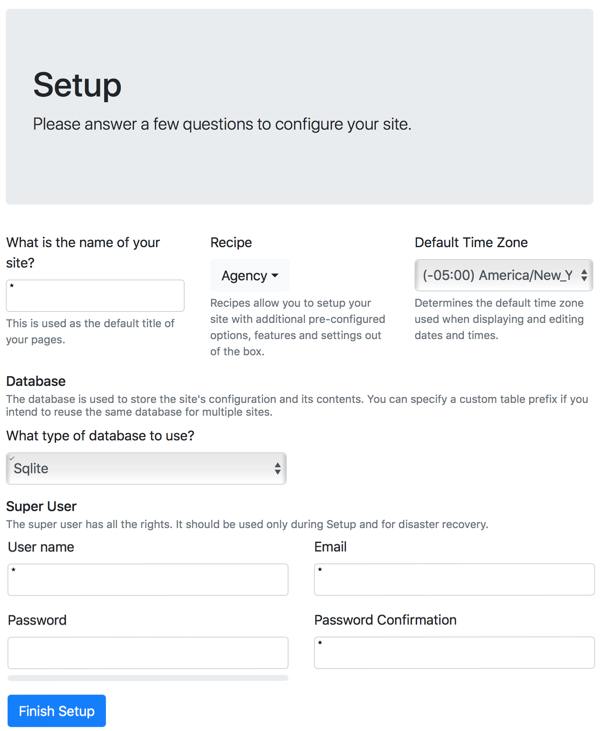 Learn more about running custom recipes and setup recipes in Orchard Core CMS from the admin dashboard. Developed a cool portfolio widget for one of my Orchard Core CMS Themes, and it got me thinking just how much I enjoy developing widgets, modules, themes, websites, modular .NET Core Apps, etc. with Orchard Core CMS. I am completely sold on Orchard Core and am thrilled to be an Orchard Core Developer. 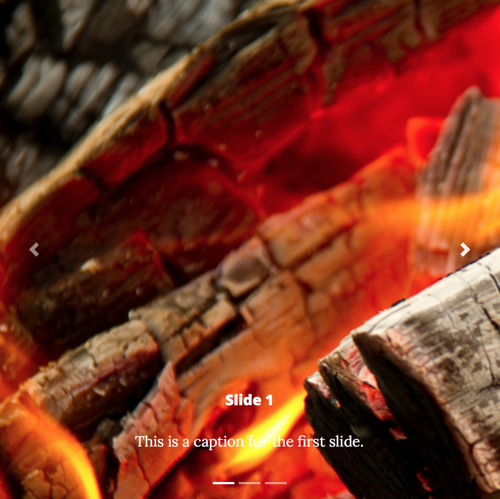 The liquid template language and the Templates Module are a real joy to use for creating shapes and views. I still enjoy Razor, but man, liquid is fun, and even cooler, I am able to and have developed custom liquid template language filters in Orchard Core to create new features and functionality! 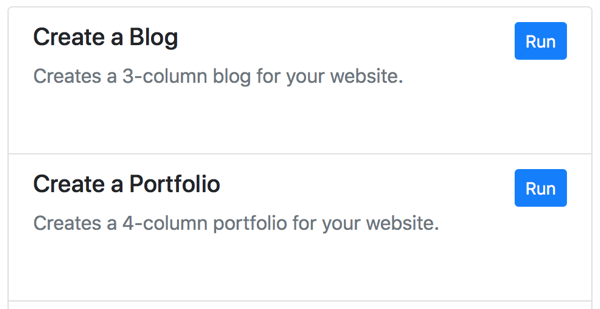 I'll be bundling the new portfolio widget as a custom recipe in my theme, which yeah... is a little tedious right now, but has some incredible advantages in terms of extensibility, separation of concerns, etc. So, I love creating those custom recipes, too, because they provide that extra BAM I love to give to my themes! I'm upgrading a number of my custom Orchard Core Themes based on new features that have been added to Orchard Core recently, and I jumped on the opportunity to add new admin menus in my setup recipes and custom recipes as part of my custom Orchard Core CMS themes. Although I've been doing this in Orchard CMS for over a decade, I get really excited developing for Orchard Core since it is so new and the future of Orchard CMS. If you're a professional Orchard Core Developer like myself, I highly recommend you kick the tires on integrating admin menus into your setup recipes and custom recipes in your themes! Login and registration pages in Orchard Core CMS can now be optionally displayed using the active site theme! In the past, these pages were always rendered using the active admin theme. If you are an Orchard Core CMS Theme Developer like myself, you will want to enable these login and user registration settings during theme development to verify the pages look good with your theme. Taxonomies Module was recently added to Orchard Core! Taxonomies allow you to categorize various content items in your Orchard Core CMS Website. 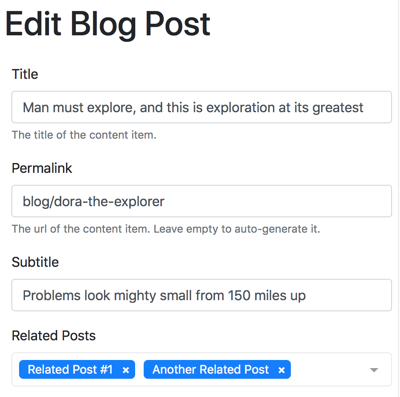 I wrote a quick Orchard Core Tutorial that shows how to enable the Taxonomies feature, add a new Taxonomy Term Content Type, create a new Taxonomy, and attach the new Taxonomy Field to a Content Type. The tutorial categorizes movies by genres in a movie library. I developed a custom Orchard Core CMS Module that creates a Bootstrap 4 Card Widget to test the new Recipe Migrations Feature. The new IRecipeMigrator Interface in Orchard Core can be used in place of IContentDefinitionManager in DataMigration Classes to execute recipe migration files. Having developed numerous setup recipes for custom Orchard Core CMS Themes (Coming Soon, Freelancer, Editorial, and more) as well as recipes that can be run from the Orchard Core Dashboard to add features on the fly, I much prefer using the new Recipe Migrations feature over IContentDefinitionManager when possible and appropriate. For learning purposes I developed a custom Color Picker TextField Editor for Orchard Core CMS over the weekend. 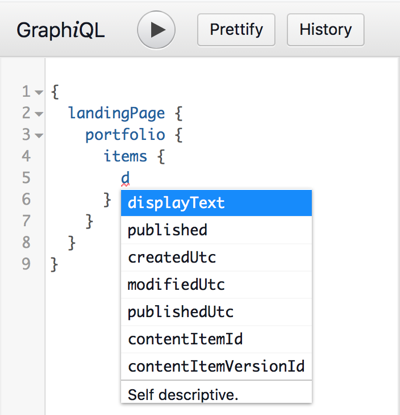 GraphQL and GraphiQL were recently added to Orchard Core. A great way to get started with GraphQL in Orchard Core is to create a website using The Agency Theme and query the various BagParts and their repected Content Types, Parts, and Fields using the GraphQL Explorer (i.e. GraphiQL). In this Orchard Core CMS Tutorial I use GraphQL and GraphiQL to query the portfolio and its projects. Custom Orchard Core Widget Gets an Upgrade! In the previous Orchard Core CMS Tutorial I created an Alert Widget that displays a Boostrap Alert Component on the Orchard Core CMS Website. During a presentation I enhanced the widget live when an attendee kindly pointed out that Bootstrap Alerts can be dismissible. Oops! I thought this would make a great follow-up blog post, so I wrote a tutorial that shows how to modify the Orchard Core Widget to include a Dismissible Checkbox option and improved Liquid Templates! With these enhancements, our custom Orchard Core CMS Widget now optionally displays dismissible Bootstrap Alerts. If you're interested in Orchard Core CMS Development, you will enjoy this tutorial on developing a custom widget for Orchard Core CMS. From scratch, I show how to develop an Alert Widget using the Orchard Core admin and liquid templates. 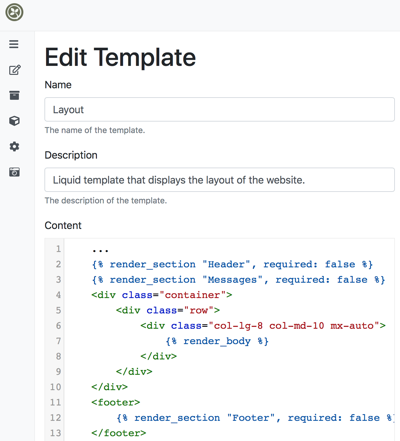 I create the Alert Widget Content Type, add a Text Field and HtmlBody Part, demonstrate how to set field settings for the Predefined List Editor (aka Options Editor), and develop the custom templates using Liquid with the support of the Template Module in Orchard Core CMS. If you're new to Orchard Core CMS, you should learn a few tips and tricks on Orchard Core Development. 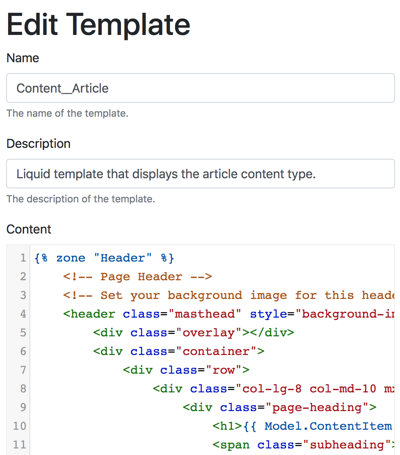 A new Orchard Core CMS tutorial showing how to override templates in The Blog Theme using the Templates Module. Let's enhance The Blog Theme by allowing authors to select a background image for articles using a Media Field and display the selected background image in a new liquid template that overrides The Blog Theme template. Developers interested in being Orchard CMS Theme Developers or extending the current themes in Orchard Core CMS will find this tutorial useful. 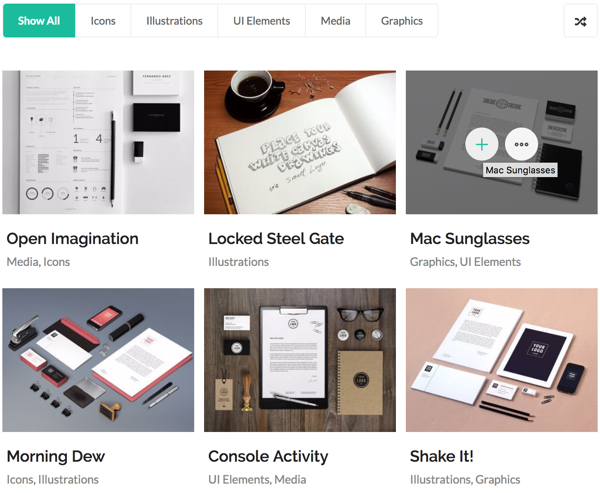 The Content Picker was just added to Orchard Core CMS. I've been waiting for it, and am excited about its release! If you're a seasoned Orchard CMS Developer, you may be surprised that you can't access the selected content items directly from the field. I wrote a tutorial to show you how to do it using Liquid Templates and Views. Hope it helps! I developed a Role Layer Rule for Orchard Core CMS. 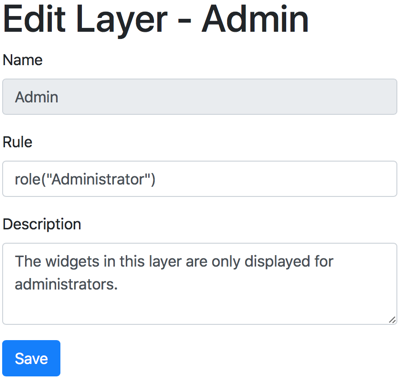 It allows an Orchard Core CMS Administrator to create a layer and specify a rule where the widgets in that layer are only visible to users in a specified role. Like other layer rules, the functionality is exposed as a GlobalMethod in Orchard Core CMS that returns true or false depending on if the current user is a member of the specified role. I developed a Bootstrap 4 Carousel Widget for Orchard Core CMS. It allows users to add a carousel to their Bootstrap 4 websites with no knowledge of HTML, yet at the same time, allow Orchard Core developers to modify and extend the module for easy customization. I developed another Orchard Core CMS Module. This one allows the administrator to switch the current theme during his or her session to any active theme without impacting the theme viewed by other visitors. 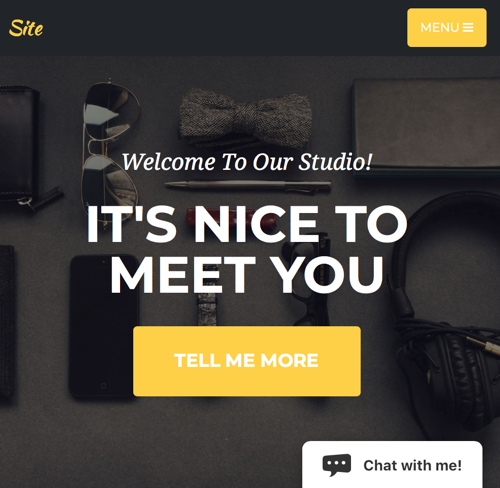 I developed a custom Orchard Core CMS Module that allows you to add live chat functionality to your website. Developed a custom activity for Orchard Core Workflows while spending time at the Student Union at the University of Central Florida (UCF) in Orlando. 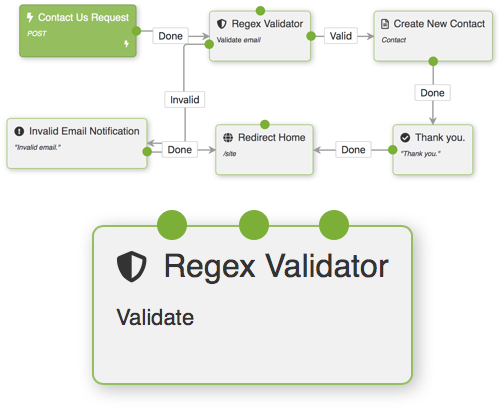 The Regex Validator validates a form field or other data using a regular expression. A relaxing Sunday afternoon at Starbucks experimenting with developing filters for use with the Liquid Template Language feature in Orchard Core. Created a Caesar Cipher filter that will encipher a string of plain text using the fun substitution cipher. This was inspired by a day of "hacking" I taught this past summer using Python. Developed an Orchard Core CMS Module on Saturday while sipping green tea at Starbucks. 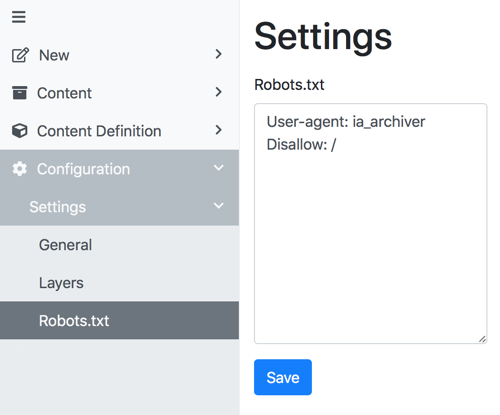 It's a robots.txt module that allows an Orchard Website Administrator to populate and modify the contents of the robots.txt file from the dashboard. This is a feature I developed many years ago for Orchard CMS 1.x when first learning it, so I thought it would be fun to develop it again for Orchard Core. Although developing modules in Orchard Core is conceptually the same as developing modules in Orchard CMS 1.x, it's not exactly the same. The robots.txt module is a great starter module for Orchard Core that introduced me to the differences in creating such a module. This is the first of many to help sharpen the saw! 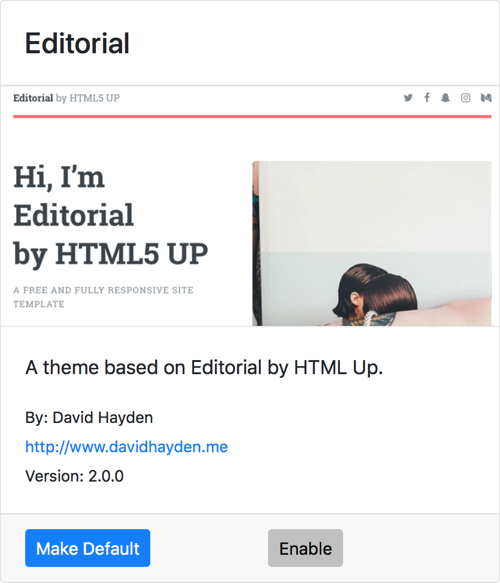 Developed an Orchard Core Theme called Editorial. 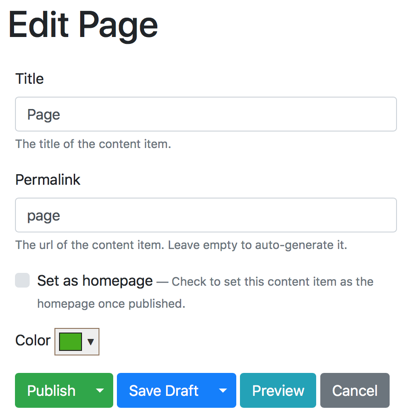 Like Coming Soon and Freelancer, Editorial uses the Liquid Template Language and has a robust Setup Recipe that will create a number of useful Content Types and Widgets to generate an extensive website with menus, widgets, and sample pages. Orchard Core CMS was released as beta 2. I am developing custom themes and modules for Orchard Core CMS as well as building modular, multi-tenant, web applications. Developing with Liquid Template Language and YesSQL, and experimenting with JetBrains Rider for all my Orchard Core and ASP.NET Core Development. 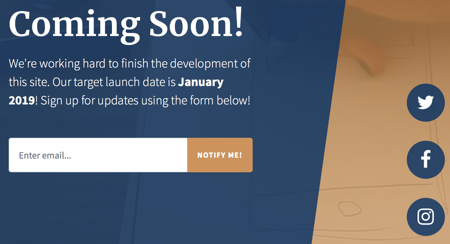 Bootstrap 4 landing page announcing an upcoming website. 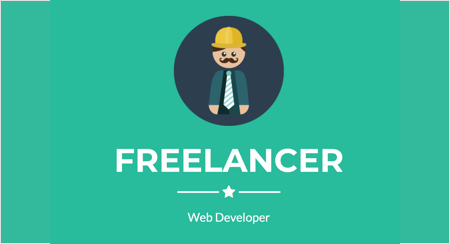 Bootstrap 4 one-page, portfolio website for freelance developers. Tutoring students at the local college in Python, Java, and PHP/MySQL during the 2017-18 school year. In addition to helping them tackle the classroom material, I am also introducing them to git and Docker. The course material is a bit outdated so I am exposing the students to technology and skills that they can proudly add to their resume. For a bit more practice we are also tackling programming challenges on 2 popular websites: HackerRank and Codewars.